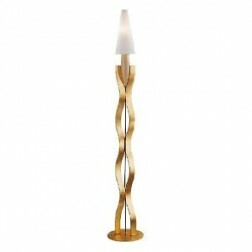 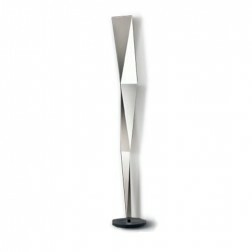 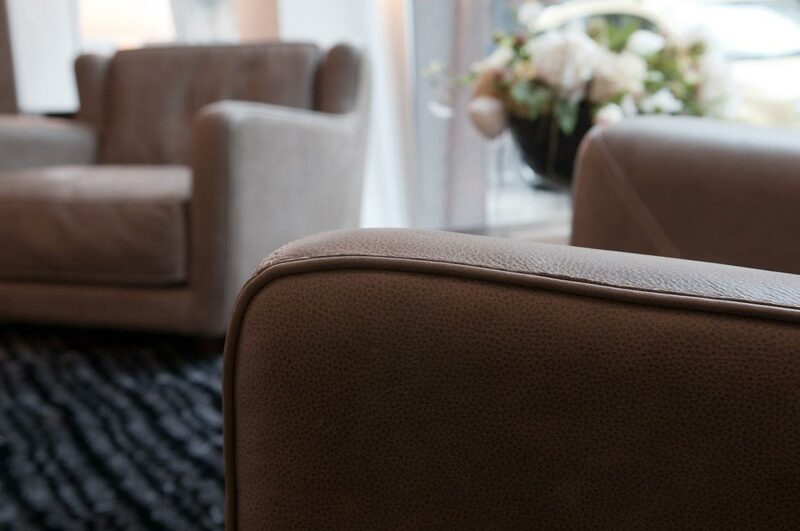 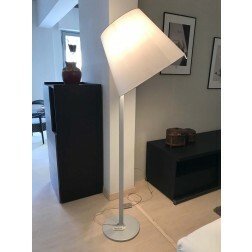 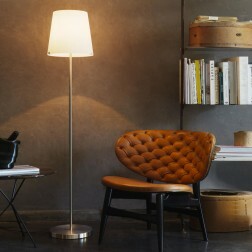 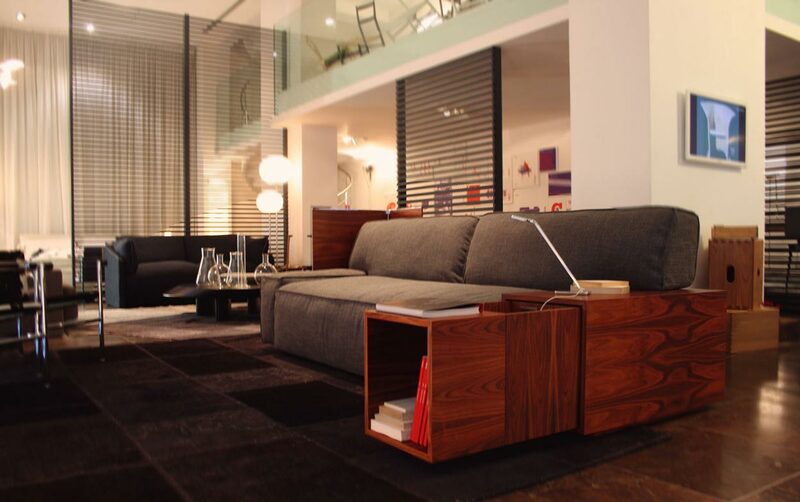 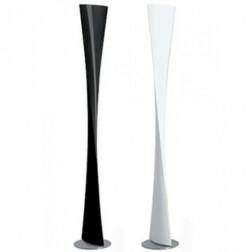 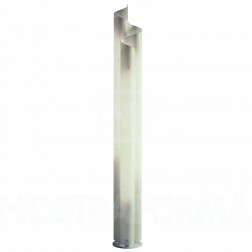 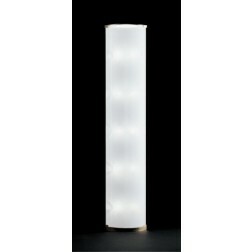 Fontana Arte Amax Lamp. 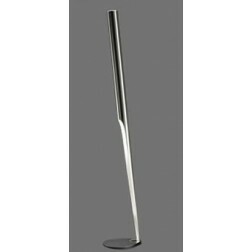 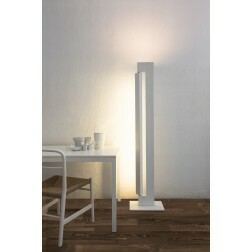 Floor lamp with dimmer. 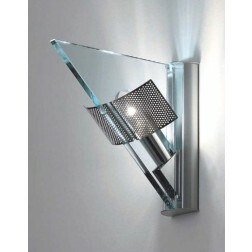 Chrome metal frame. 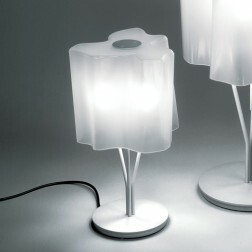 Diffuser in white polyethylene. 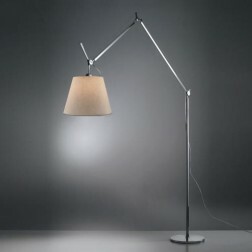 power cord, dimmer and plug.